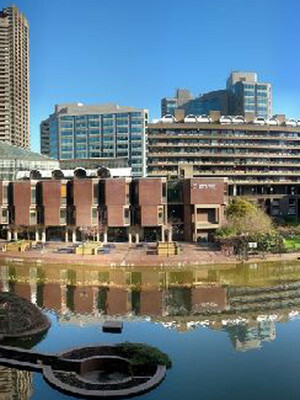 The largest performing arts centre of its kind in Europe, the Barbican is a gift to the UK from the City of London Corporation and was opened by the Queen in 1982. Known for its striking, brutalist architecture, the Centre is once again the home of the Royal Shakespeare Company, which returned after a 12-year absence in 2013. It is also home to both the London Symphony Orchestra and the BBC Symphony Orchestra in the concert hall. Please note: The term Barbican Centre as well as all associated graphics, logos, and/or other trademarks, tradenames or copyrights are the property of the Barbican Centre and are used herein for factual descriptive purposes only. 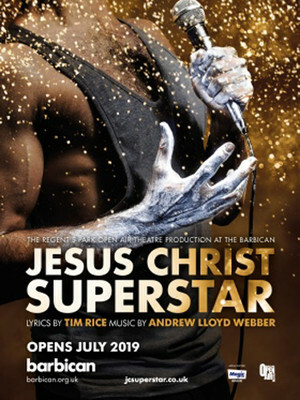 We are in no way associated with or authorized by the Barbican Centre and neither that entity nor any of its affiliates have licensed or endorsed us to sell tickets, goods and or services in conjunction with their events.